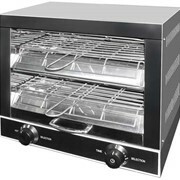 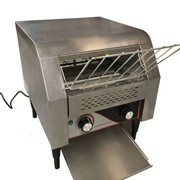 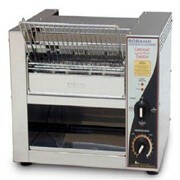 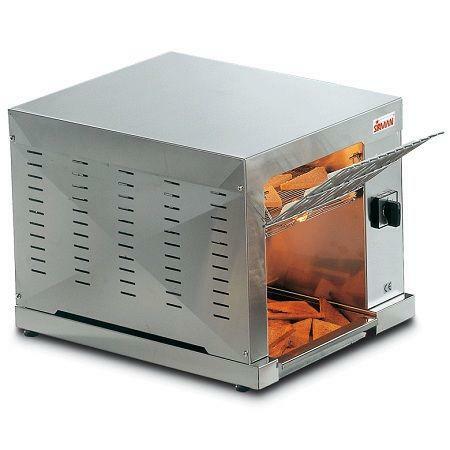 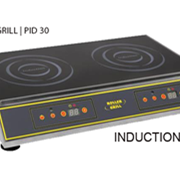 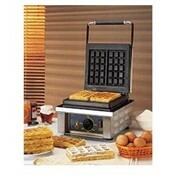 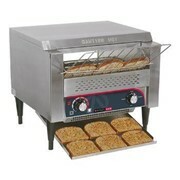 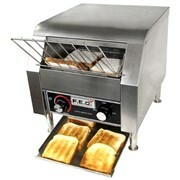 The Conveyor toaster is easy to use and suitable for toasting or heating up bread, croissants and many other snacks. 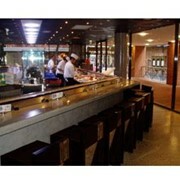 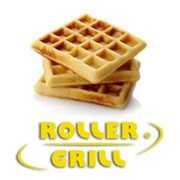 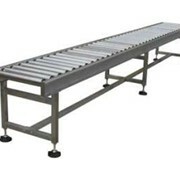 Made from AISI 316 S/S with AISI 304 S/S conveyor belt. 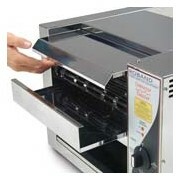 Thermal insulation of the cooking chamber. 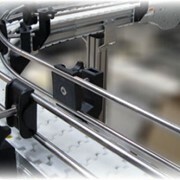 Heating elements covered by quartz tubes can be switched on independently. 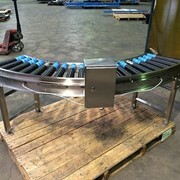 Product loading and unloading chutes. 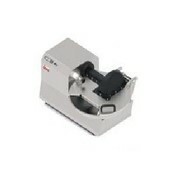 Easy to remove crumb pan.